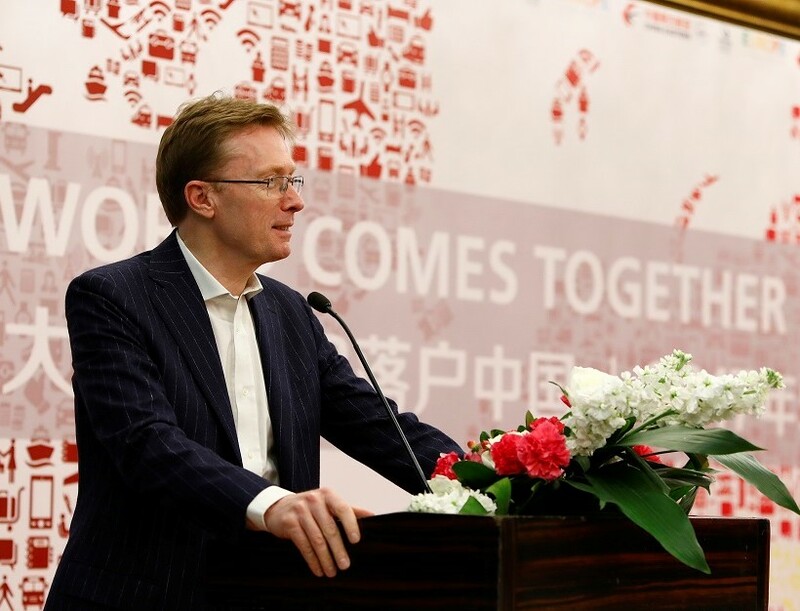 Senior Expert and Special Counsellor for the 2018 EU-China Tourism Year at the European Commission (DG GROW – Directorate General Internal Market, Industry, Entrepreneurship and SMEs, Unit “Tourism, emerging and creative industries”). He holds degrees in Government & Economics and Political Sciences & International Relations, as well as a PhD on forecasting. Having taught in various universities including the College of Europe (1999-2013), he still lectures at the Université Libre de Bruxelles and at the Université de Paris 1 Panthéon-Sorbonne. He also collaborated actively with several European and national think tanks and authored a number of books and articles on international relations and European integration (Transatlantic relations & Euro-Mediterranean Partnership). European civil servant since 2003, Eric Philippart held various positions of responsibility within the European Commission on EU institutional questions and better regulation (Secretariat General, Directorate General Enterprises and Industry – DG ENTR, now DG GROW). He is now responsible for cultural tourism, synergies between tourism and creative / cultural industries, the internationalisation of tourism SMEs and relations with third countries & international organisations dealing with tourism, e.g. UNESCO, OECD, 2018 EU-China Tourism Year.